"The sheer amount of innovation that they had and the immense variety across the console, mobile, and the PC was also inspiring." "Bionik is one of those companies that make a lot of third party material that you don’t think you need until you actually put it to good use"
"They clip-on easily, blend in perfectly, and solve an issue that’s been frustrating PSVR owners ever since the headset launched." 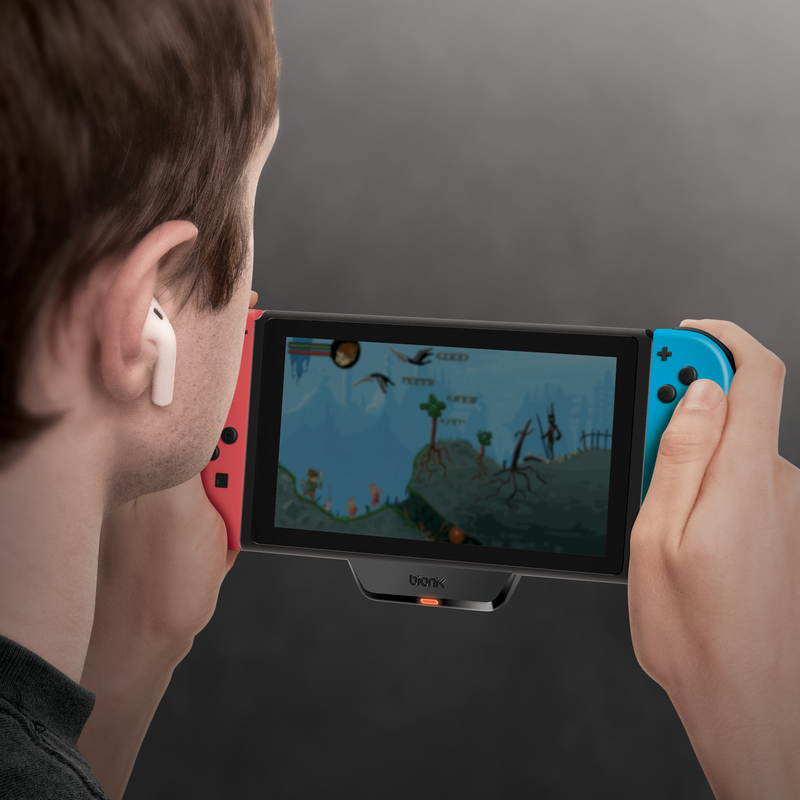 LOS ANGELES, Nov. 13, 2018 /PRNewswire/ -- Bionik, a manufacturer of innovative and high-quality gaming accessories, has announced a much-needed solution that allows players to use their favorite wireless Bluetooth headphones with their Nintendo Switch. The BT Audio Sync™ plugs directly into the Nintendo Switch and offers a long range (32 feet/10 meters) stable connection that pairs easily with a player's favorite Bluetooth headphones, such as Apple®AirPods®or Beats by Dre®. Players can even connect up to two headphones at a time for local multi-player gaming. 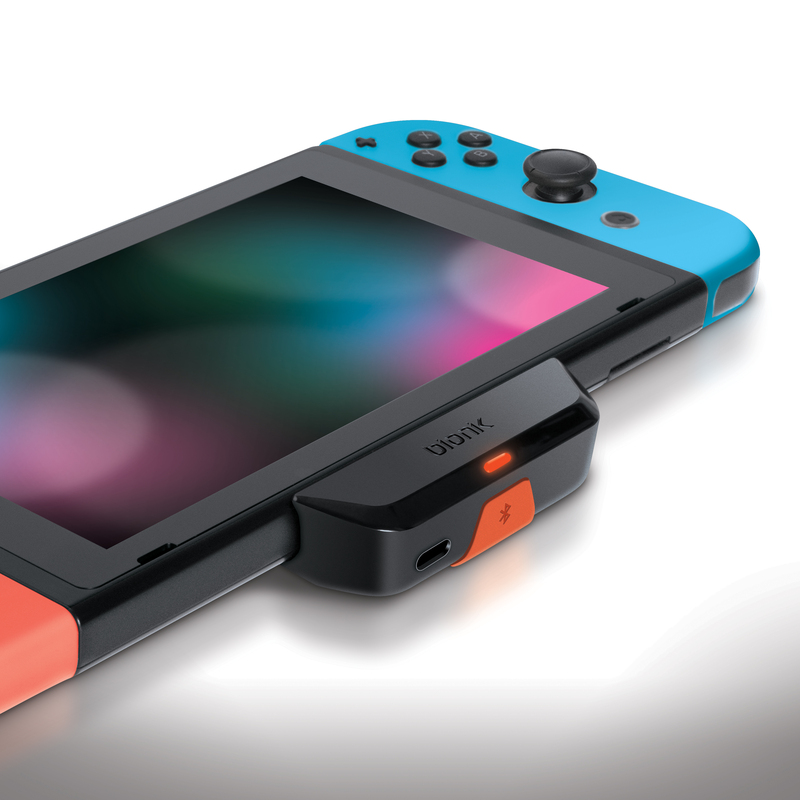 "The BT Audio Sync™ is the ideal upgrade to the Nintendo® Switch™," said Amir Navid, Bionik's SVP of product development. "It's compact, easy to install and intuitive to use. Perfect for on-the-go gamers that prefer to use Bluetooth headphones. Players will appreciate the wireless freedom, plus it can be used at home with their TV dock as well. We even added a built-in pass-thru port to allow for charging as you play." Wireless Bluetooth headphones are extremely popular and are quickly becoming the standard accessory for mobile devices. The Nintendo Switch is perhaps the best mobile gaming device to date, and the exclusion of Bluetooth audio support is unfortunate. With the Bionik BT Audio Sync, everyone is able to use their favorite headphones without being tied down with wires. The BT Audio Sync will be available in December 2018. For more information on Bionik, check out www.bionikgaming.com and on Twitter and Instagram @BionikGaming. Bionik is a gaming accessories manufacturer focused on providing gamers with the tools they need to reach their full, competitive potential. 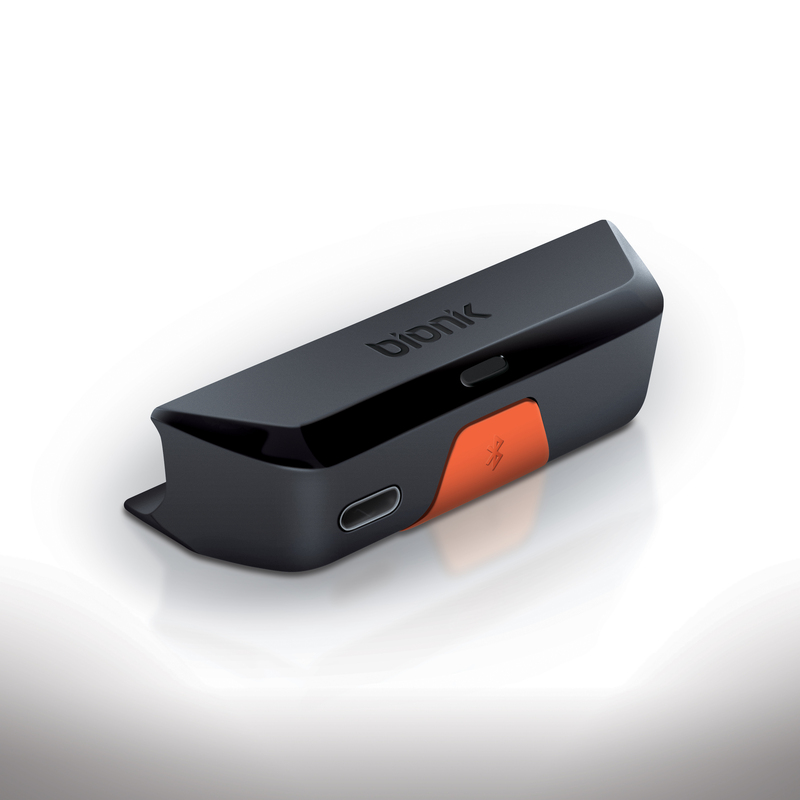 By offering unique devices and accessories that have been tested and designed to provide solutions for even the most-discerning gamers, Bionik is dedicated to providing high-quality solutions for some of the most common issues gamers deal with. For more information on Bionik or to pre-order items, please visit BionikGaming.com.